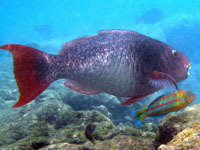 Mission: "To protect and enhance the coral reef and native marine life in this area"
The Kahekili Marine Reserve (aka: Kahekili Fishery Management Area or Kahekili Fishery Enhancement Area) is one of 3 conservation zones on the island of Maui and established in June 2009, is also the newest. 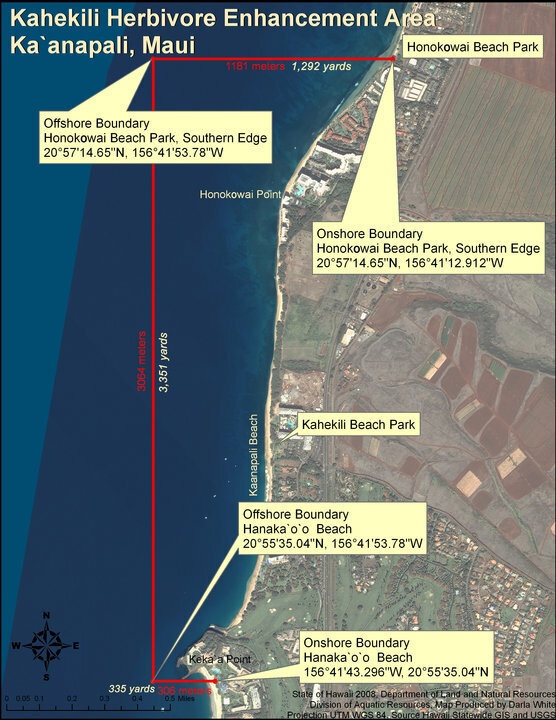 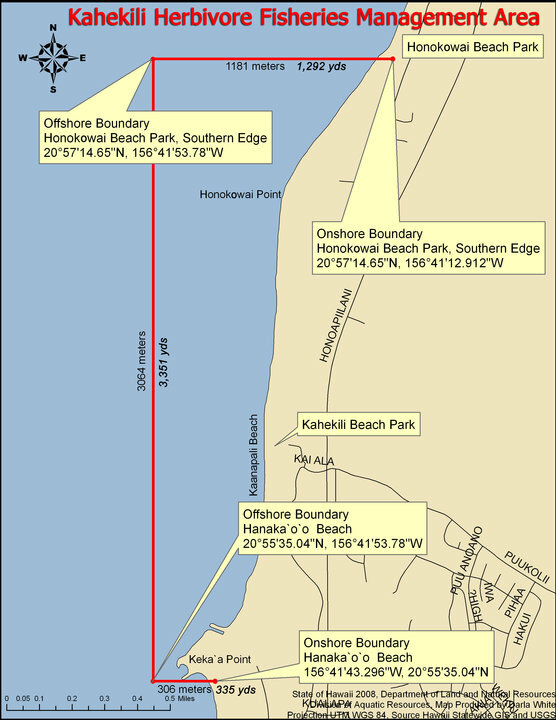 The Kahekili Marine Reserve stretches from Black Rock all the way up to the south end of Honokowai Park. 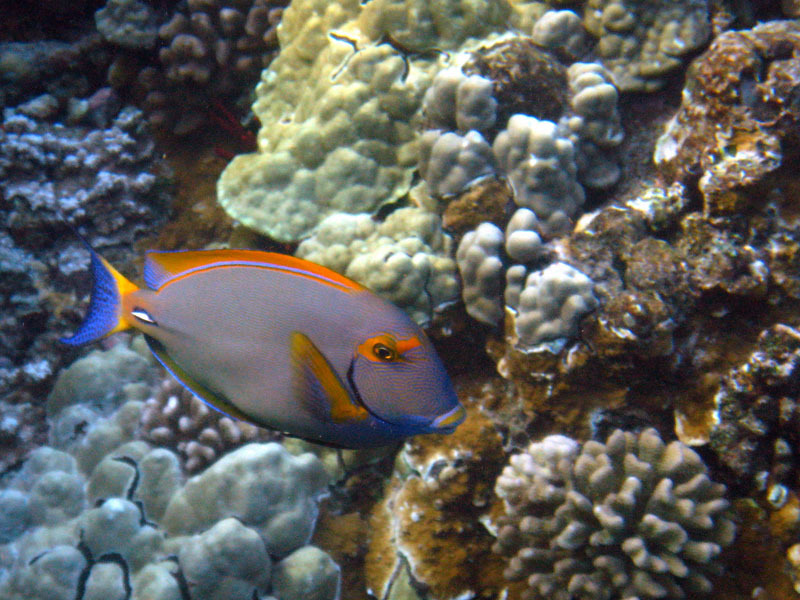 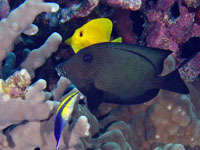 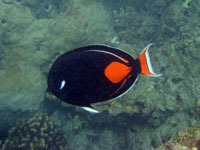 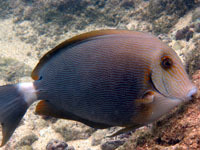 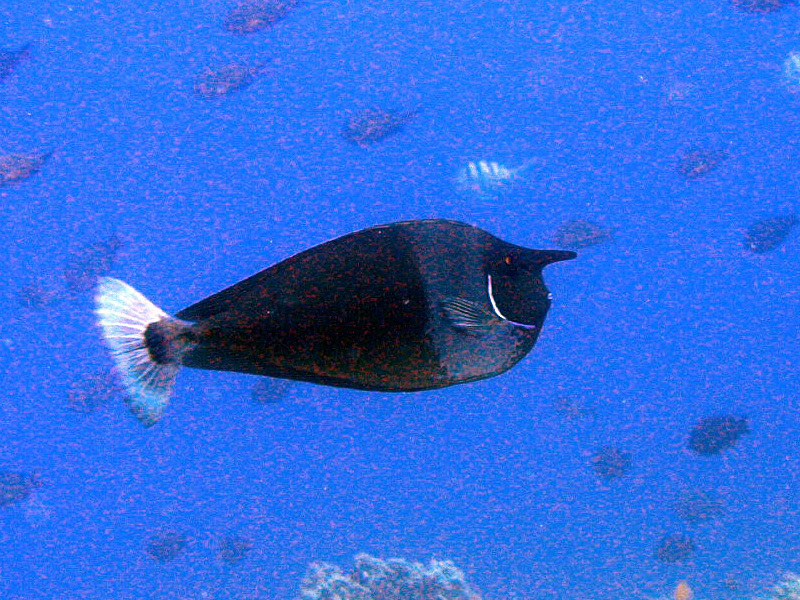 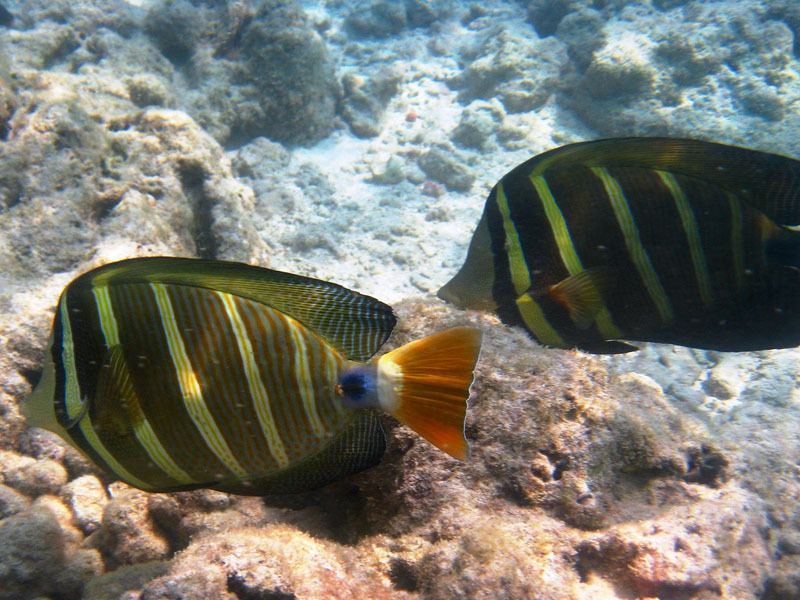 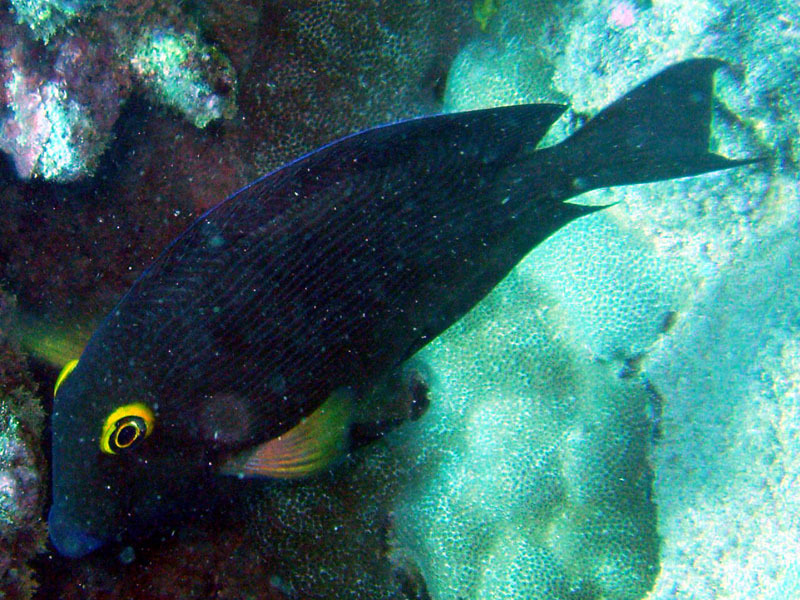 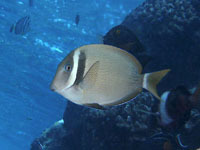 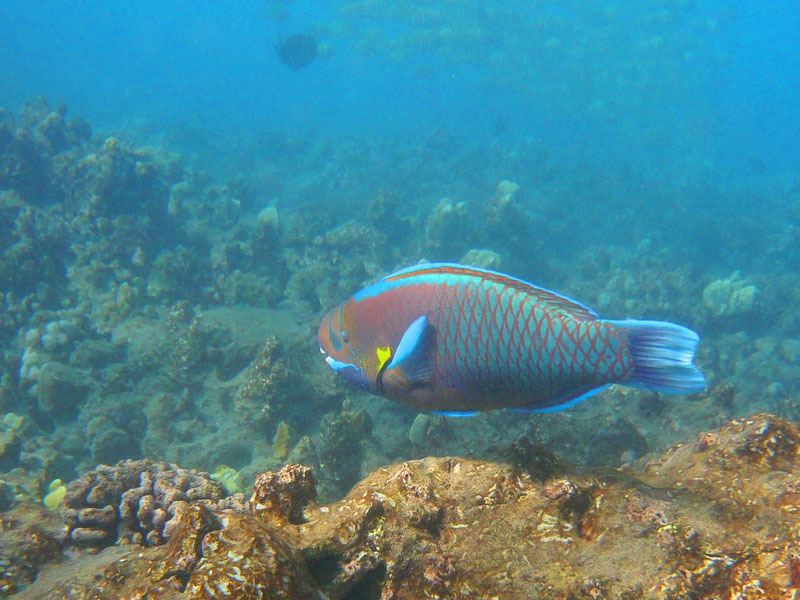 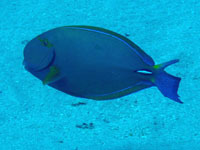 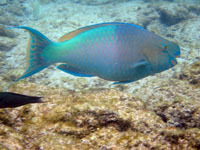 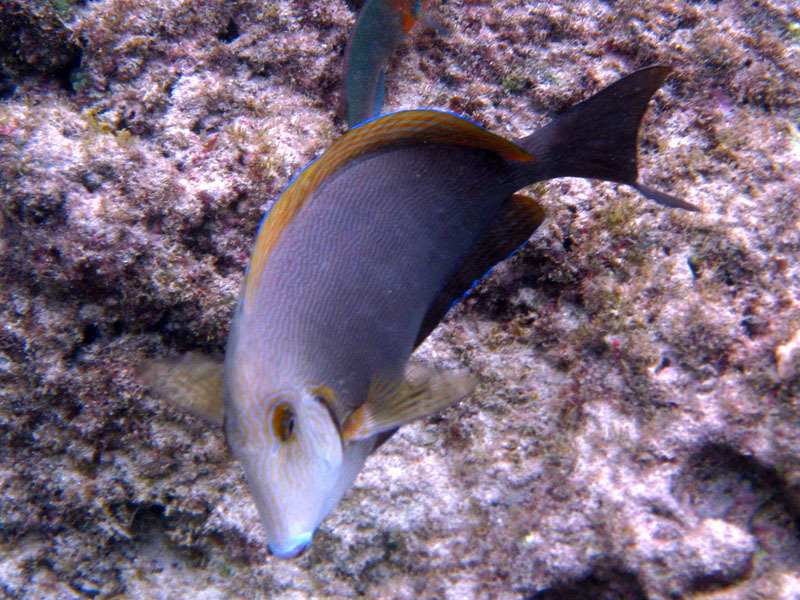 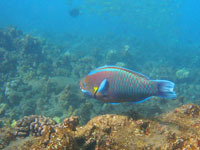 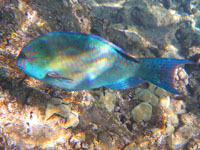 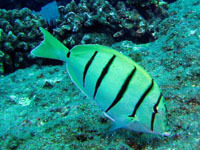 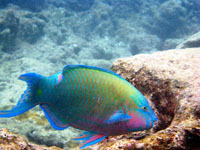 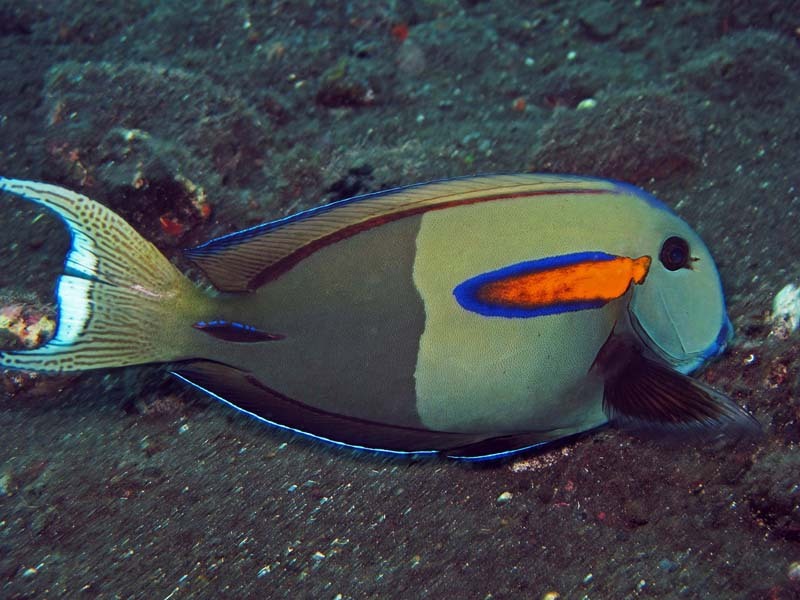 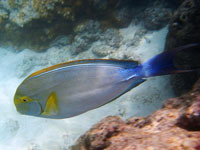 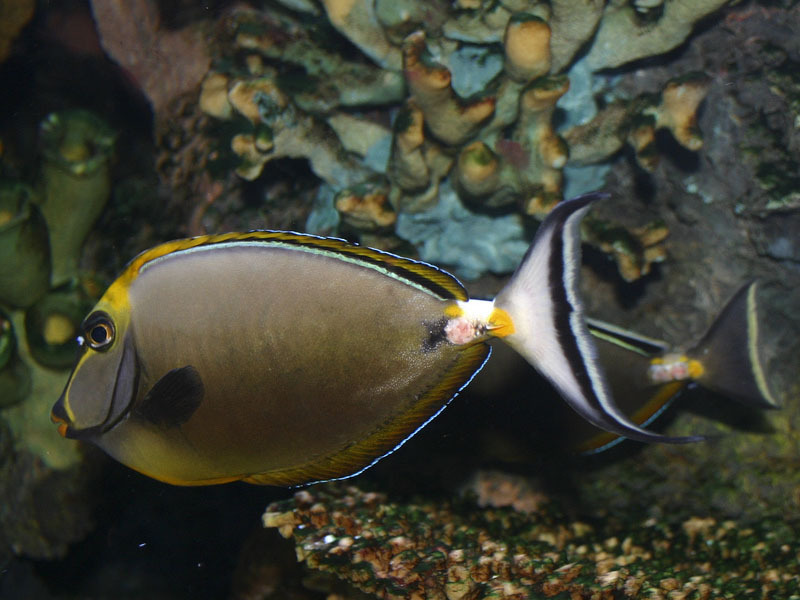 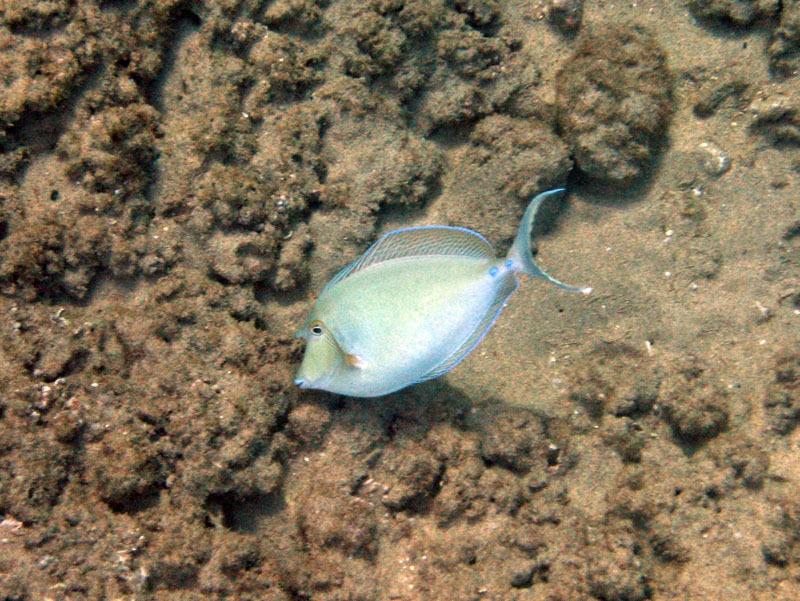 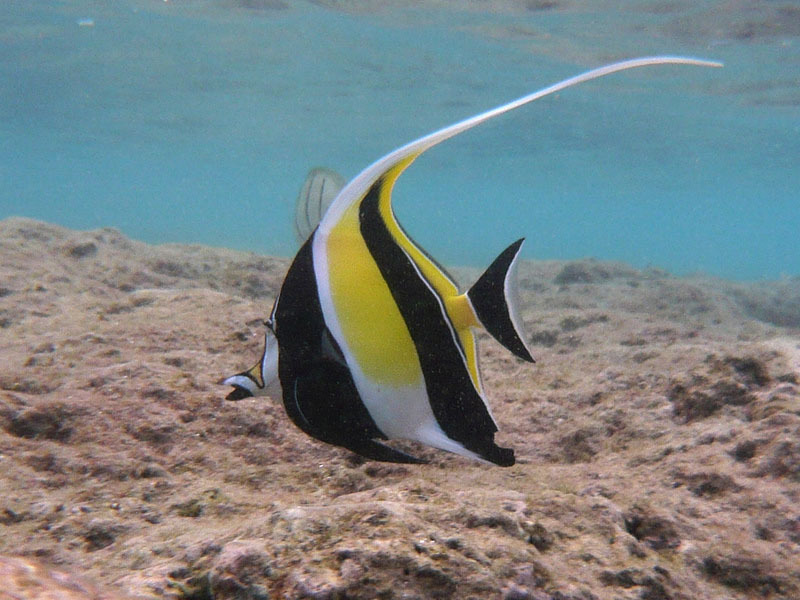 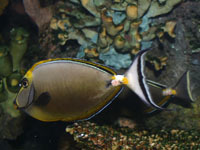 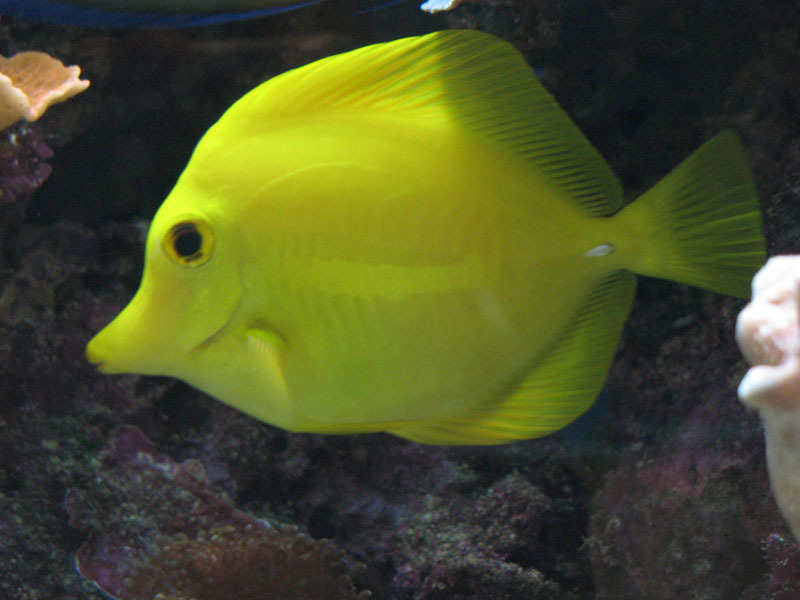 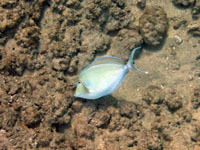 All the area within this reserve is off limits to the kill injure or capture of rudderfish (nenue), parrotfish (uhu), any of Hawaii’s 24 species of surgeonfish, and any sea urchin. 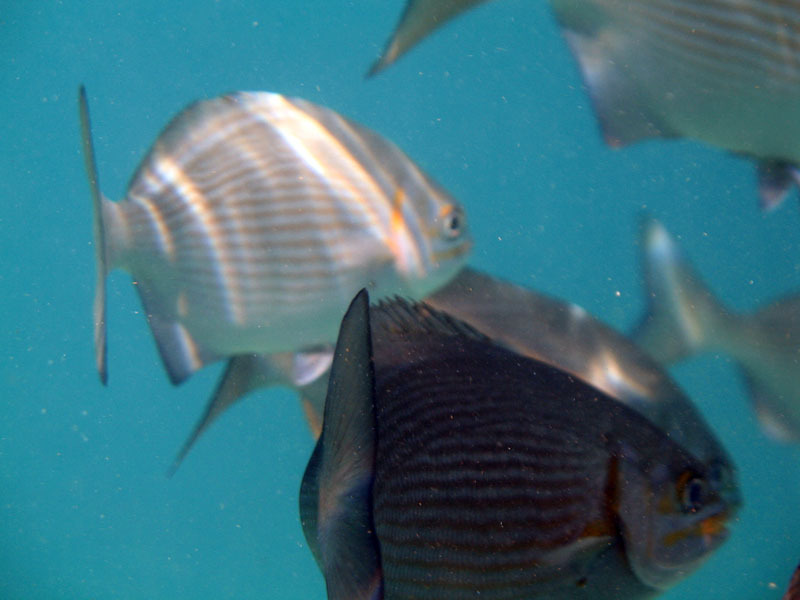 Also banned is the feeding or deliberate introduction of any attractant, directly to or in the vicinity of any marine life, except while fishing for permitted marine life. 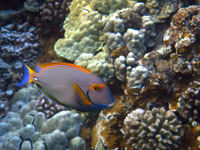 The purpose of this reserve is to protect and enhance the coral reef and native marine life in this area. 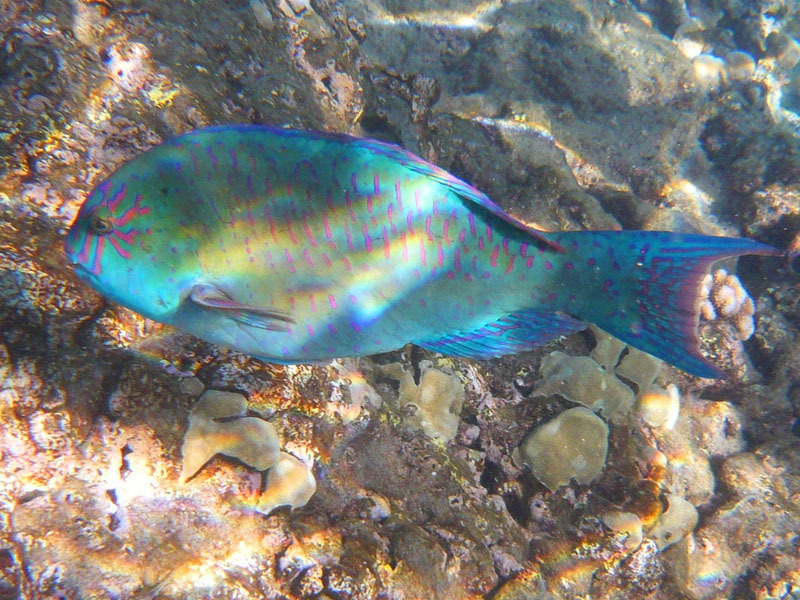 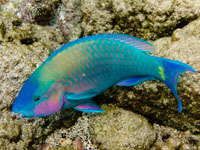 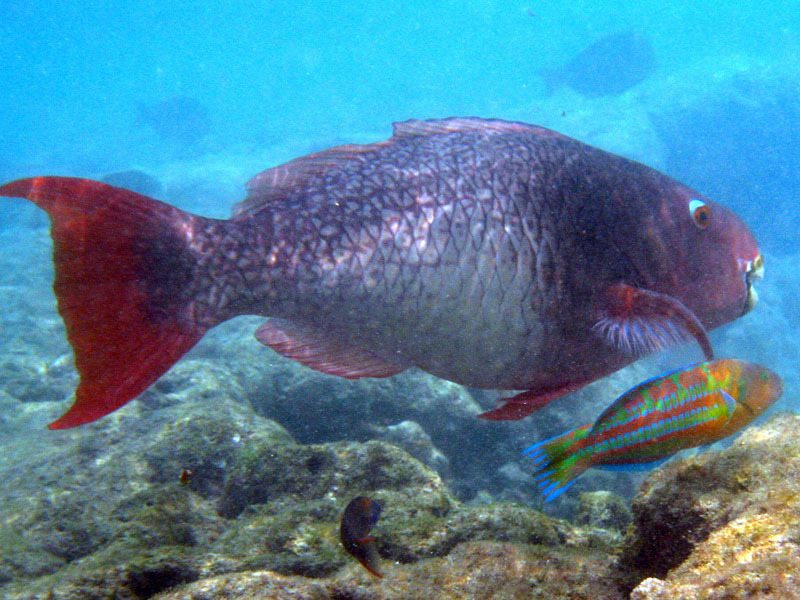 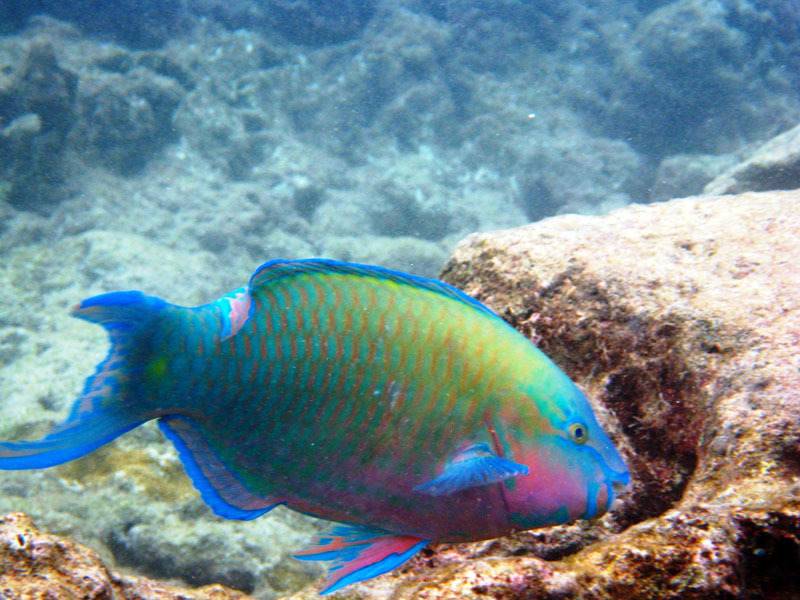 Regal Parrotfish (Latin: Scarus dubius) Photo credit: Nicholas D.